A monthly report that covers bankruptcy, foreclosure, consumer confidence, and other data was released Thursday revealing that foreclosures are increasing—and bankruptcies could be close behind. 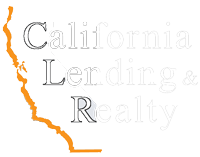 LegalShield, a provider of legal safeguards and identity theft solutions, released its LegalShield Law Index that uses five indices: the LegalShield Consumer Financial Stress Index, Bankruptcy Index, Housing Activity Index, Foreclosure Inde…x, and Real Estate Index. The indices rely on LegalShield’s unique and proprietary database of member demand for and usage of legal services as well as a close tracking of the Consumer Confidence Index by The Conference Board, Housing Starts report by the Census Bureau, and Foreclosure Starts by the MBA. In its Foreclosure Index, foreclosures worsened, which is reflected in a 5.1 point rise to 63.8 in August, even though foreclosures remain down nearly 5 percent year-over-year. LegalShield said if debts such as student loan, credit card, and auto increase, bankruptcies could also be on the rise, mainly due to consumer financial health being weighed down. Rosseau said the inflated confidence is due to what they believe is stubborn optimism. Though consumers have reason to be assured about the economy, and LegalShield hopes for continued economic strength, their data has worsened in recent months. 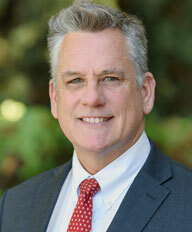 "Michael was very knowledgeable about the entire process of purchasing a home. 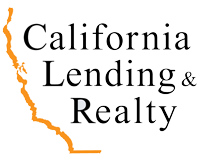 He was always available by phone, text and email and quickly responded to... continued"
California Lending & Realty is a division of California Lending Company Inc.